Beginning January 1st, 2019 Tyson Beef Packers will no longer accept cattle from producers that are not Beef Quality Assurance “BQA” certified. 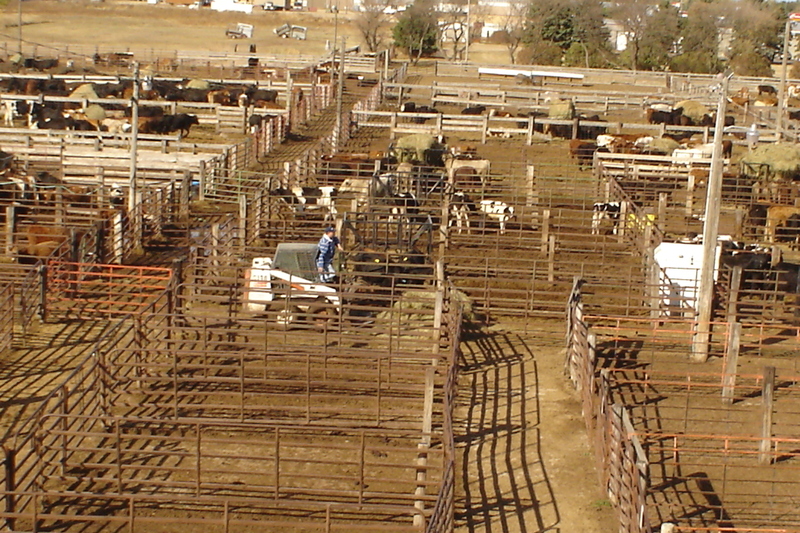 This applies to all of Tyson purchases – private country purchases, contracted cattle and auction purchases. Tyson will require you to have a copy of your certification at our location in order for them to bid on your fat cattle. To comply with these industry changes and get certified you may go to www.bqa.org or attend a training session. BQA training session to be held Friday February 8th, at 2 pm at the Codington County Extension Complex.